True Grit. He played football at USC, was asked to run for Vice President, and appeared in over 175 films over six decades. 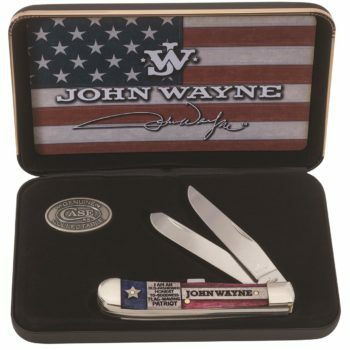 He’s John Wayne, one of America’s most admired heroes. 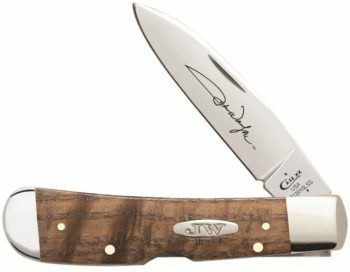 This collection celebrates the Duke with knives that are as true and authentic as the life he lived.